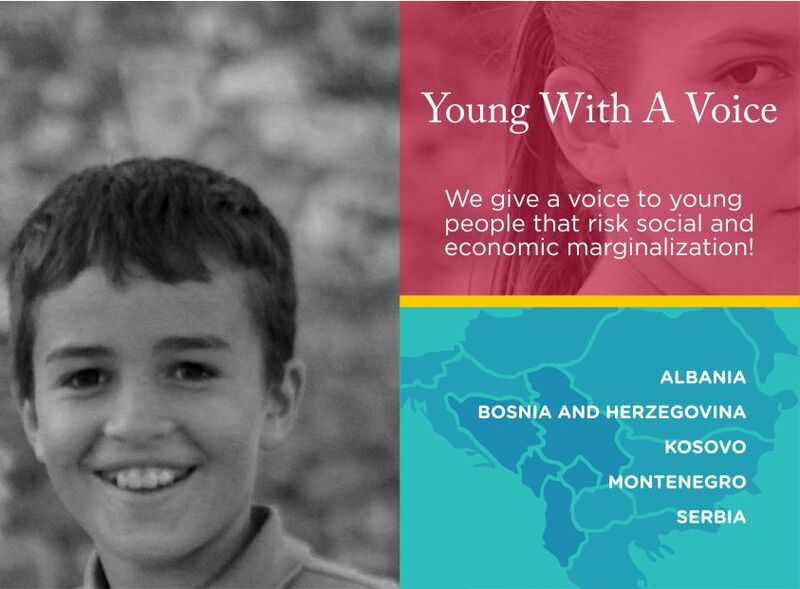 Based on previous work under this project, monitoring and advocacy results, developed recommendations, inputs collected during the final conference, through close collaboration of ChildPact and project partners, a unique Policy Statement was developed and delivered to all relevant stakeholders. The Policy Statement is focused on development and improvement of measures, services and programs for prevention of removal of children from families, i.e. for the return of children to their primary families if the removal has already happened.